Home/Allgemein/BREAKING: Ilya Shikshin is new European Champ! Correction: In a previous version of this article, Ilya Shikshin’s win in St. Petersburg was not mentioned. After a long fought battle with advantages changing sides multiple times, Ilya Shikshin 1p managed to win the finale against Mateusz Surma 1p. The game was decided by resignation after both players had been deep into Byo Yomi for a while. 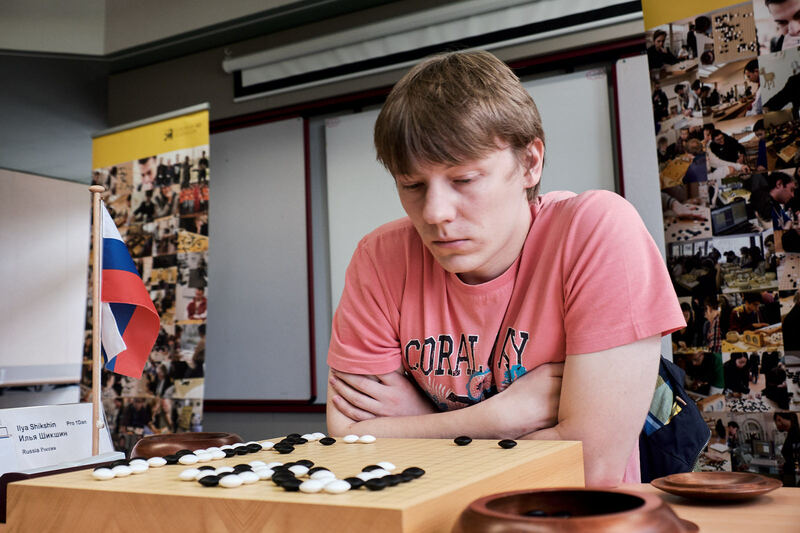 Ilya successfully defended his title from EGC 2016 in St. Petersburg and along with his wins in 2011, 2010 and 2007, he has won the Championship an astonishing 5 times. Wasn’t Ilya the European champion last year also?